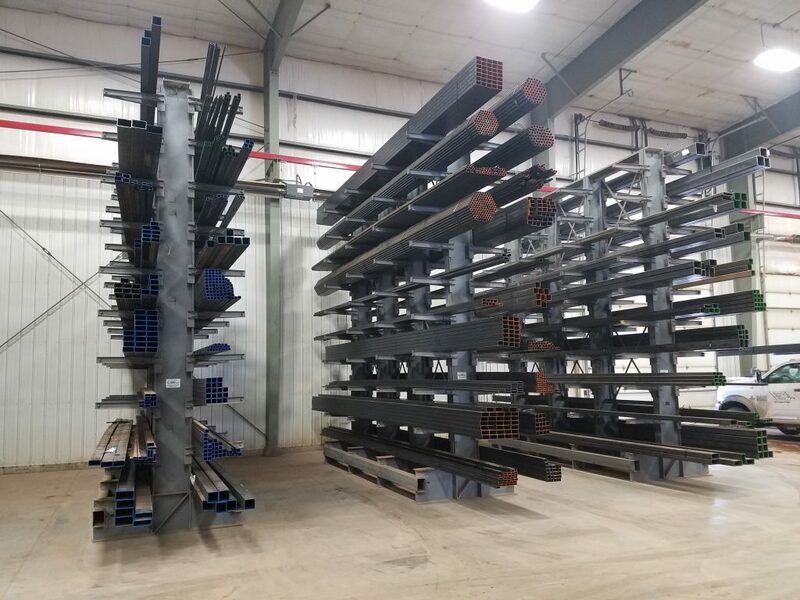 Gillette Steel Center stock structural & mechanical tubing for any sized project you have. 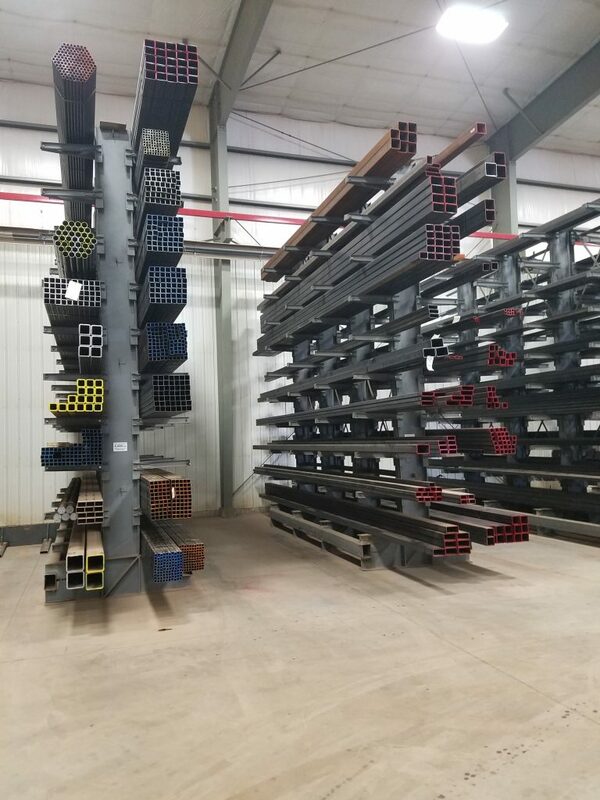 Our inventory includes square, rectangular tubing, and round tubing. The square and rectangle tubing varies in size from as small as ½” x ½” 16 gauge to 16” x 16” 3/8. 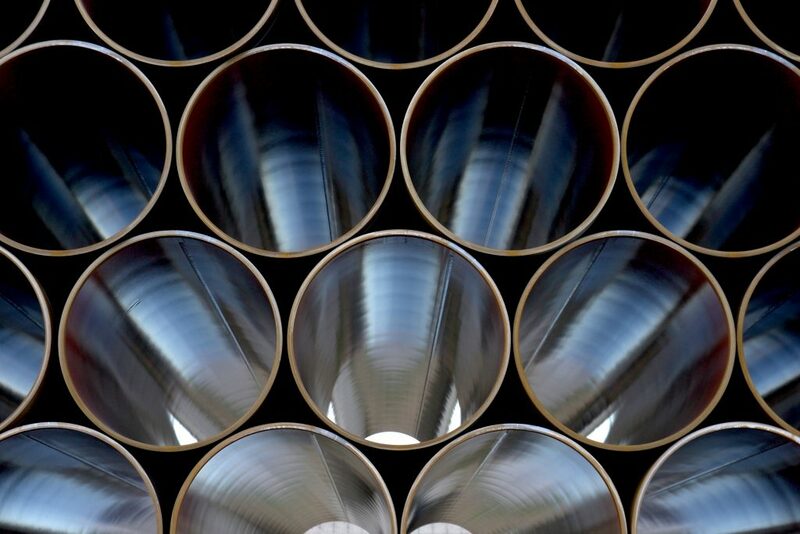 Our round tubing is just as diverse and includes many pipe size structural tubes as well. Cut-to-length service is available to give you the perfect steel tubing for your project.